The show took place at SNHU Arena with 17 full songs played. View all the stats below after 1 show. 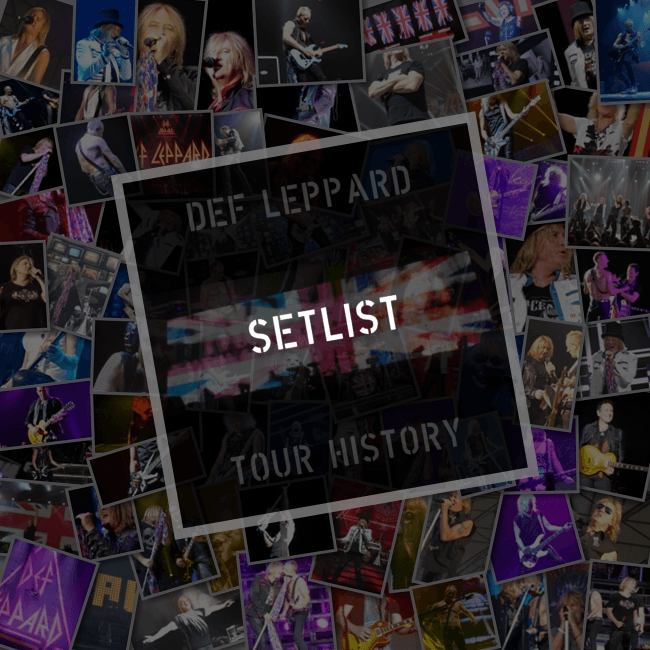 Visit the Manchester show page to view the latest setlist. 17 full songs played in all. View the previous news update for more details.